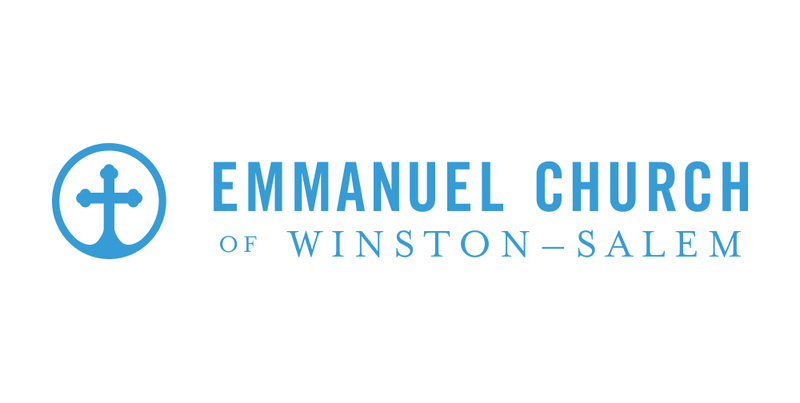 The story of Emmanuel Church began with a group of four young men in college who had a shared desire to see Christ’s kingdom advanced in the world and to see the gospel message go forward in power. This group began to think and pray as to how God might use them. Among this group were Alex DiPrima, Zack DiPrima, and Brad Kinnison who all ended up being charter members of Emmanuel Church. As early as 2009 the group began to discuss the prospect of domestic church planting. That same year, after some prayer and counsel, they approached the elders of Grace Reformed Baptist Church in Mebane, NC and presented their vision for a church plant. The elders of Grace Reformed gladly agreed to offer guidance and direction to the effort, as well as support should the church plant materialize in the years ahead. Upon graduating with their bachelors degrees, Alex DiPrima and Brad Kinnison enrolled at Southeastern Baptist Theological Seminary to receive formal theological education. During their time in seminary, Alex and Brad were assessed and evaluated by their elders with an eye toward future church planting. In 2013, the elders of Grace Reformed cast vision for a church plant in the state of North Carolina. After some careful study and research, the search for a target area was narrowed to Winston-Salem. In the Spring of 2016, the Grace Reformed in Mebane announced their intention to send Alex and his wife Jenna along with Brad out as church planters to Winston-Salem, NC later on in the year. Over time two other families from Grace Reformed, Ian and Liz Burleigh and Ben and Andrea Allen along with their four children, volunteered to join the church planting team and relocate to Winston Salem. The group began to meet as a small group Bible study in September of 2016 in the home of Lai Chow and Wendy Kok, locals to Winston who had been praying for God to raise up a new church plant in the area. Little by little this group began to grow and in January of 2017, they began meeting for worship on Sunday evenings in the sanctuary of Northwest Baptist Church. The group continued to grow in this new context and to experience God’s blessing. By May, 2017 they began to meet on Sunday mornings for worship. Finally, the church officially constituted on August 5, 2017 with seventeen charter members. Shortly thereafter, Alex DiPrima was installed as the church’s first pastor. Since then the church has continued to grow, and we continually thank God for the ministry He has given to us. We are only in the beginning chapters of our church’s history. If it would please God, we hope to be a church that faithfully ministers for generations until the return of Christ.